Professor McGaugh was a student at MIT, Princeton, and the University of Michigan. He held research fellowships at the Institute of Astronomy of the University of Cambridge, the Department of Terrestrial Magnetism of the Carnegie Institution of Washington, and Rutgers University. 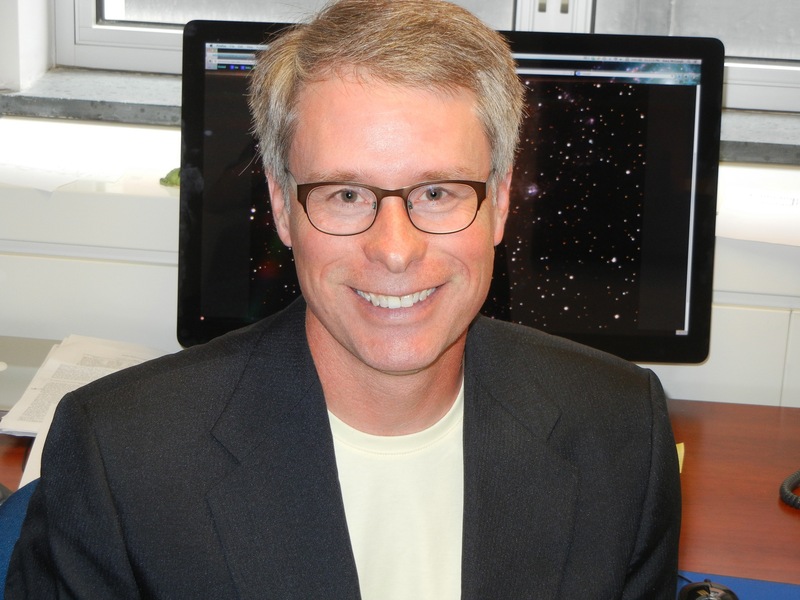 Prior to joining the faculty at Case Western Reserve, McGaugh was a professor in the Astronomy department at the University of Maryland, College Park.